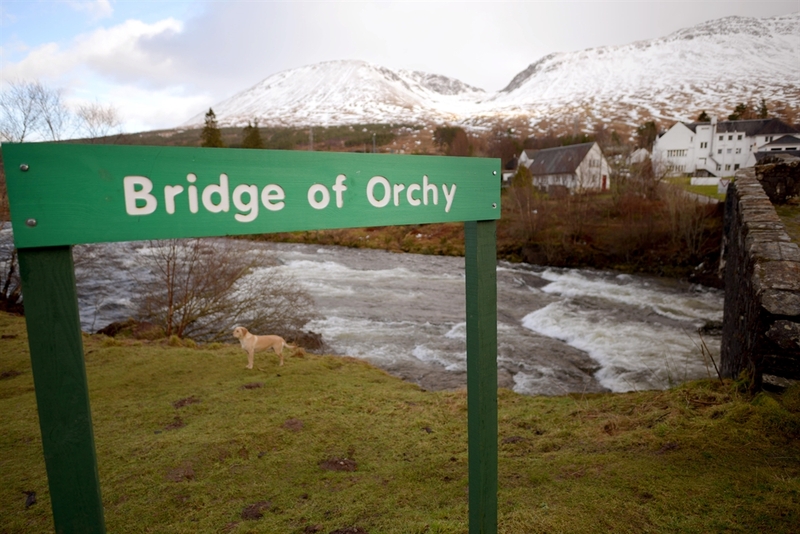 Situated on the edge of Argyll within the stunning Scottish Highlands the Bridge of Orchy Hotel is located between Crianlarich and Glencoe. 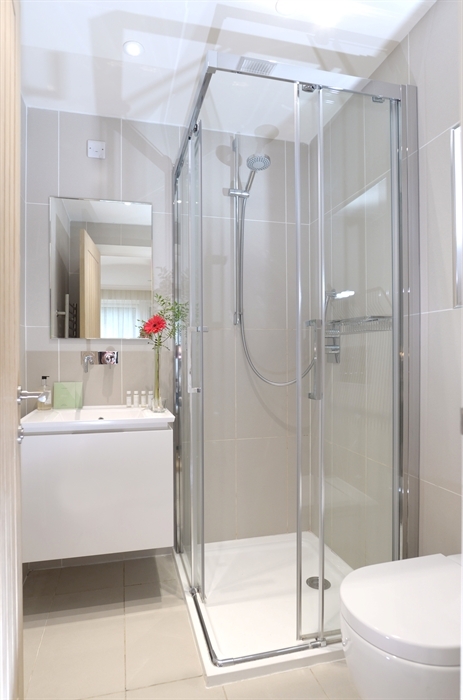 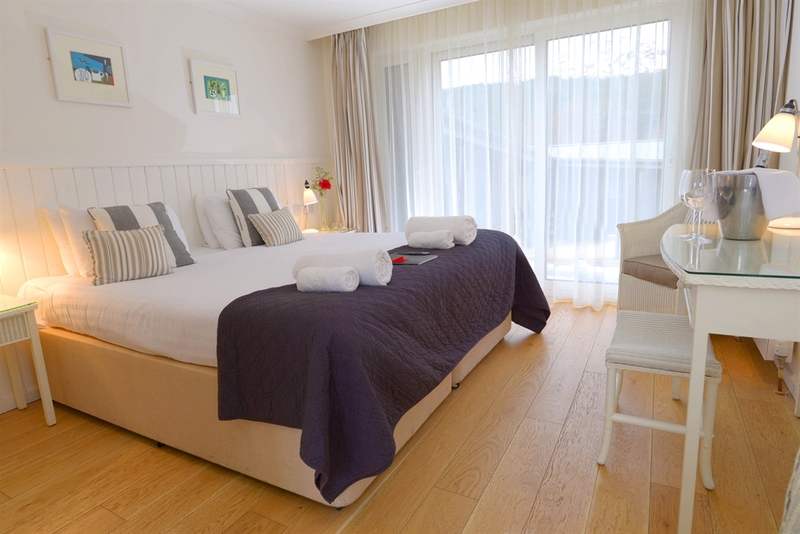 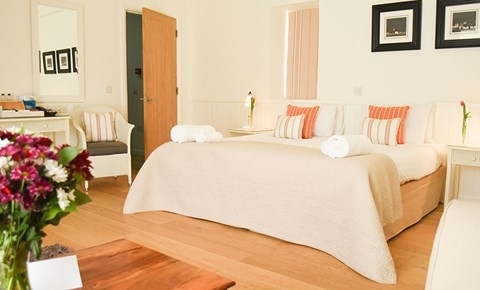 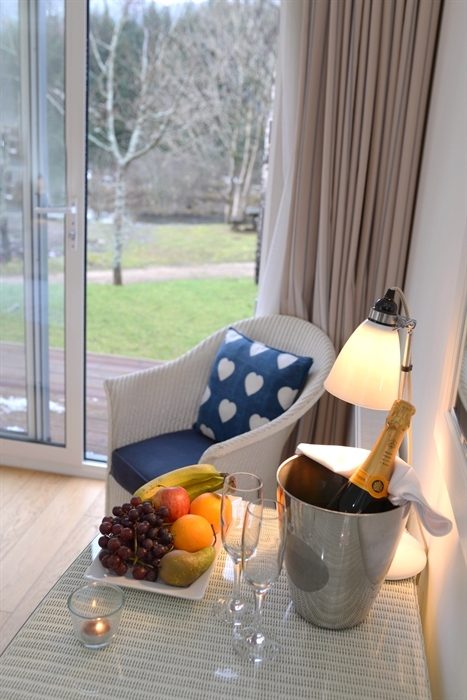 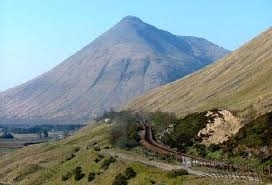 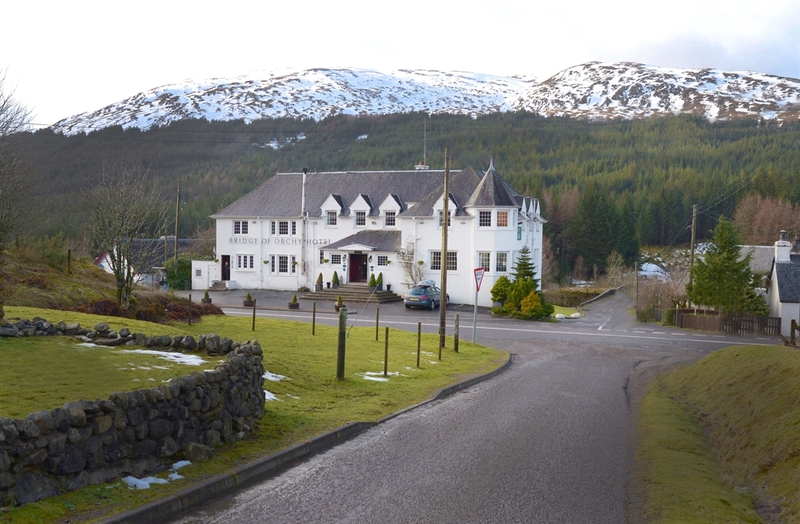 Amidst spectacular scenery overlooked by Beinn Dorain it offers a relaxing and comfortable stay. 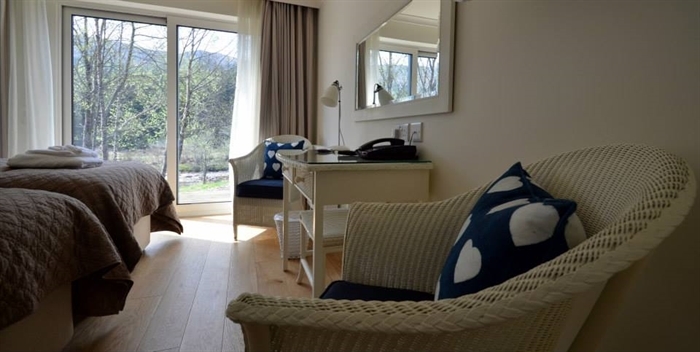 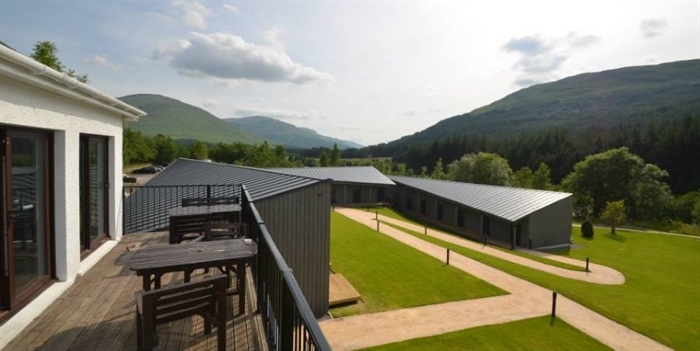 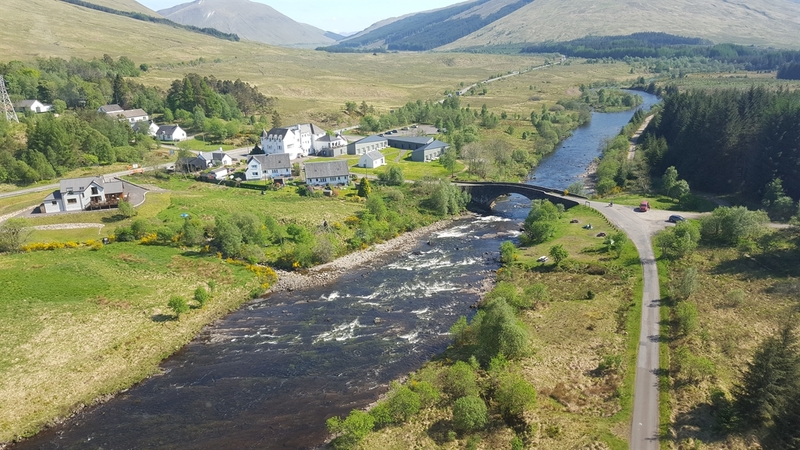 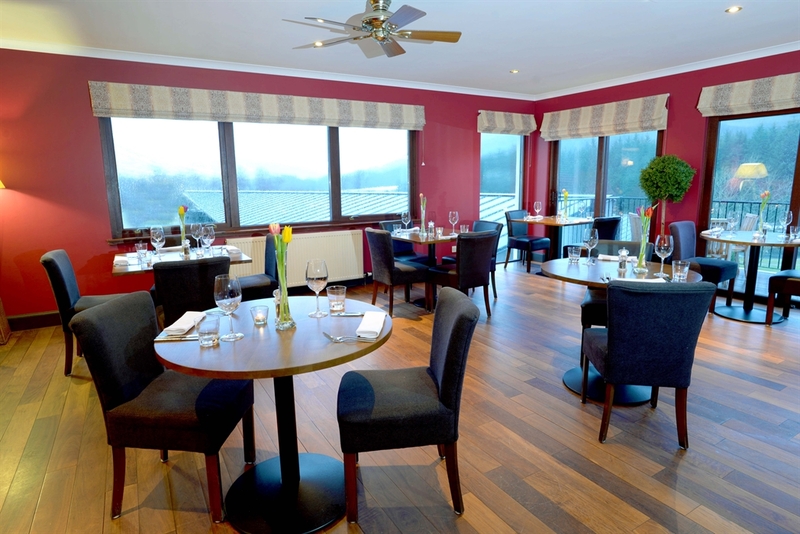 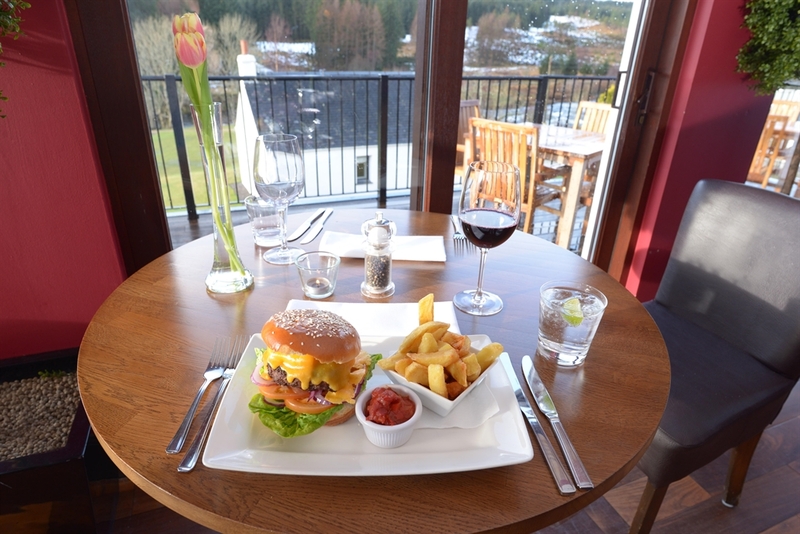 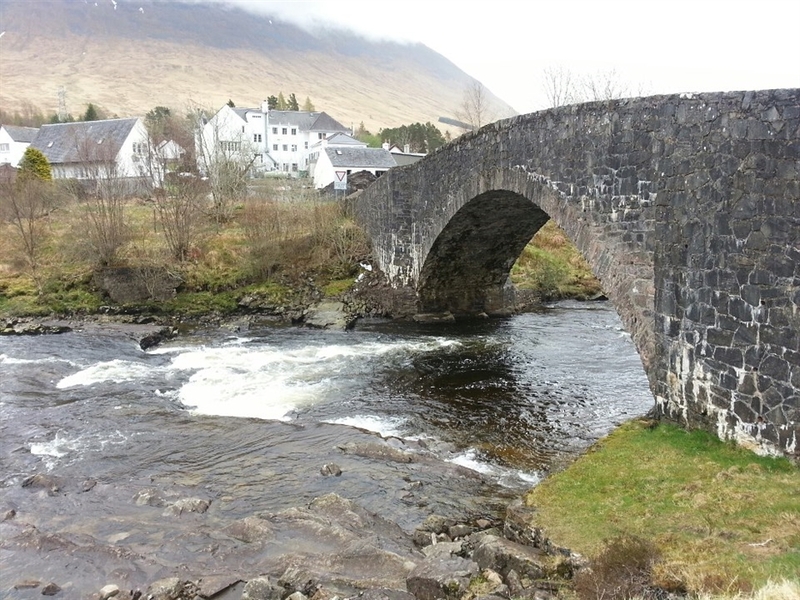 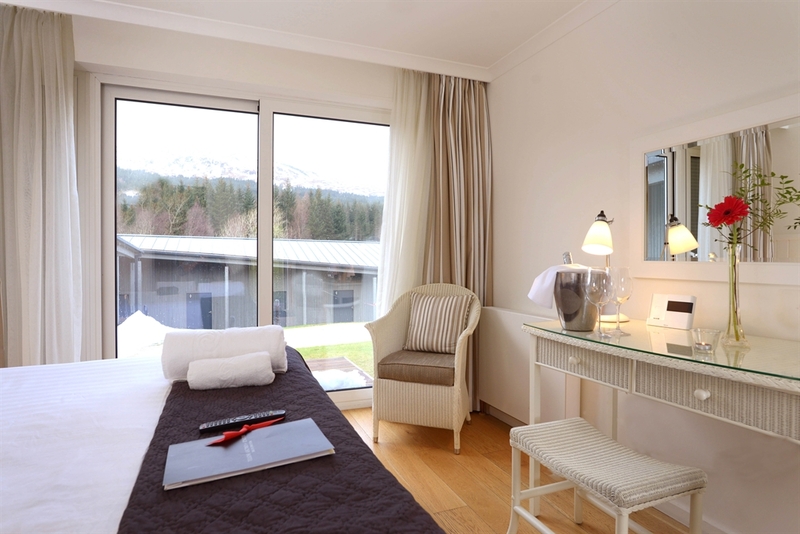 Located at the gateway to Glencoe amidst the stunning scenery of the Scottish Highlands the Bridge of Orchy Hotel offers a relaxing, rural location to escape from it all. 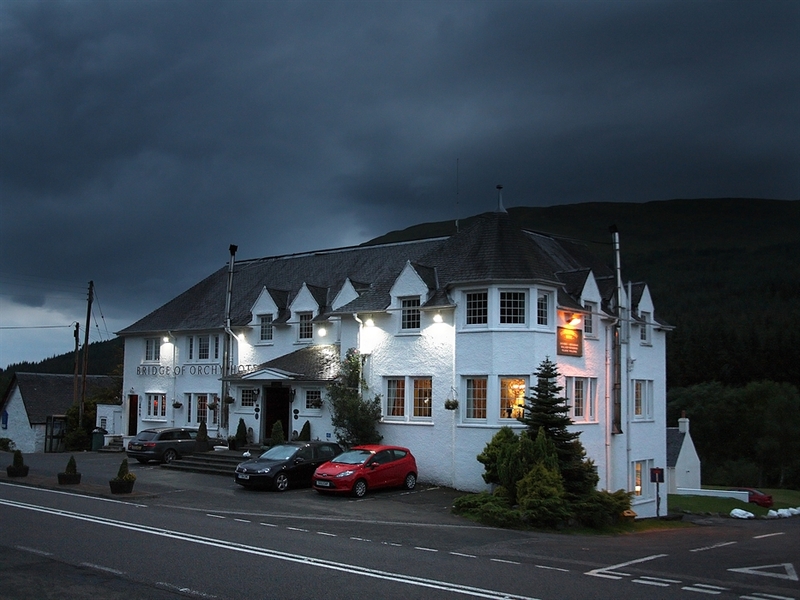 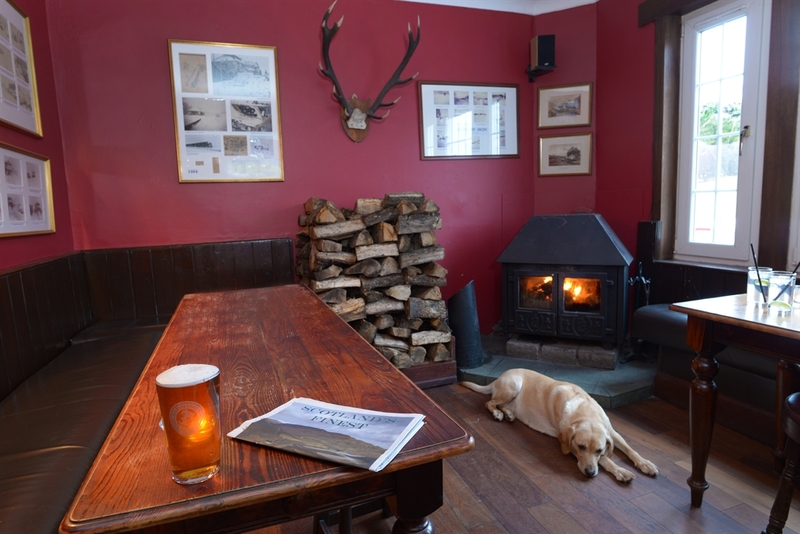 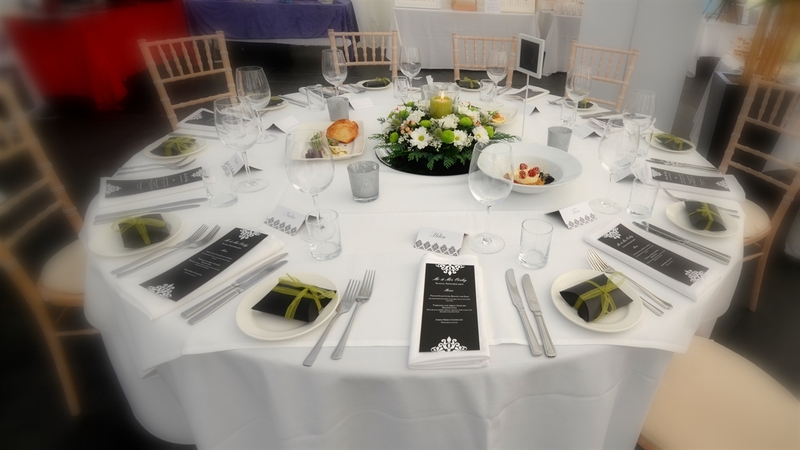 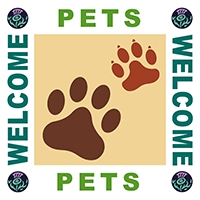 The hotel is in an ideal location for exploring and touring the surrounding area including walking (located on the West Highland Way), climbing, skiing, Jacobite Train and many other outdoor activities and sightseeing opportunities. 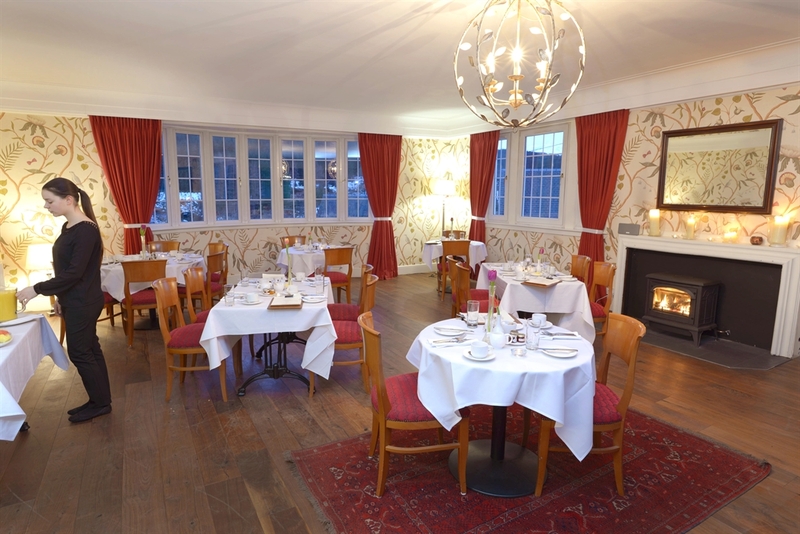 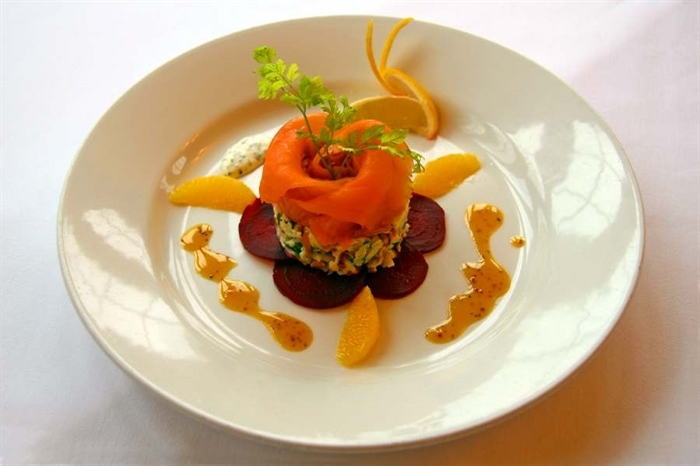 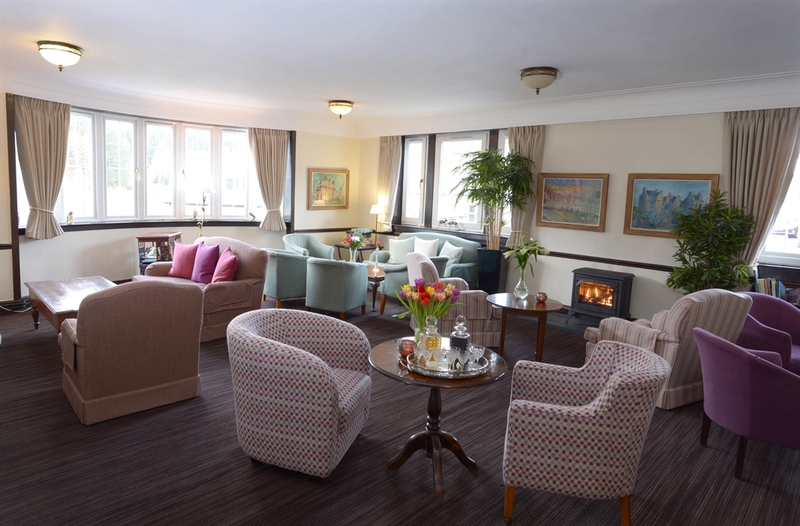 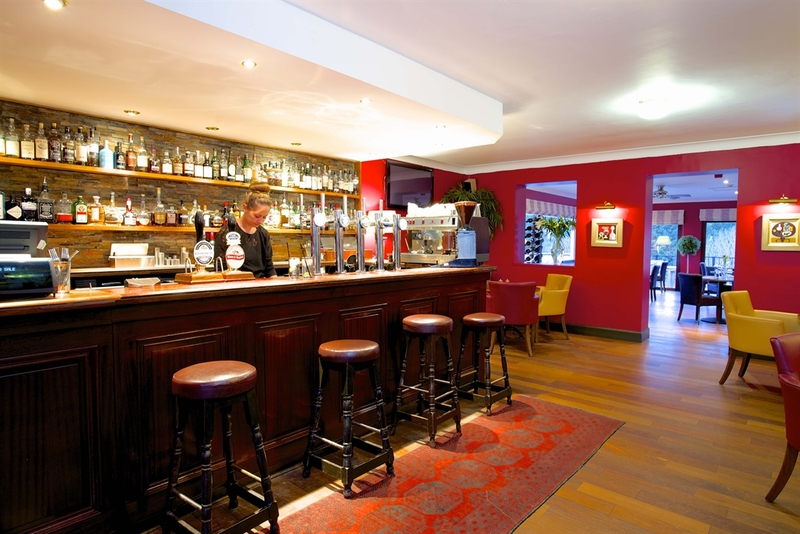 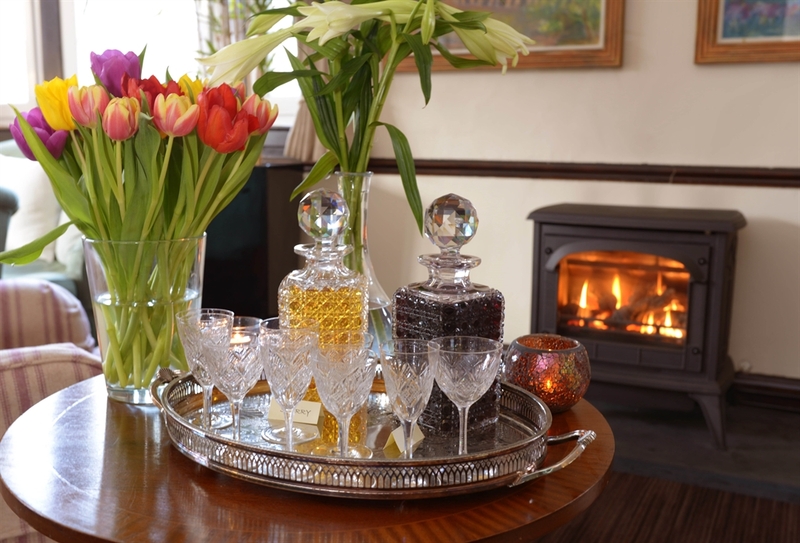 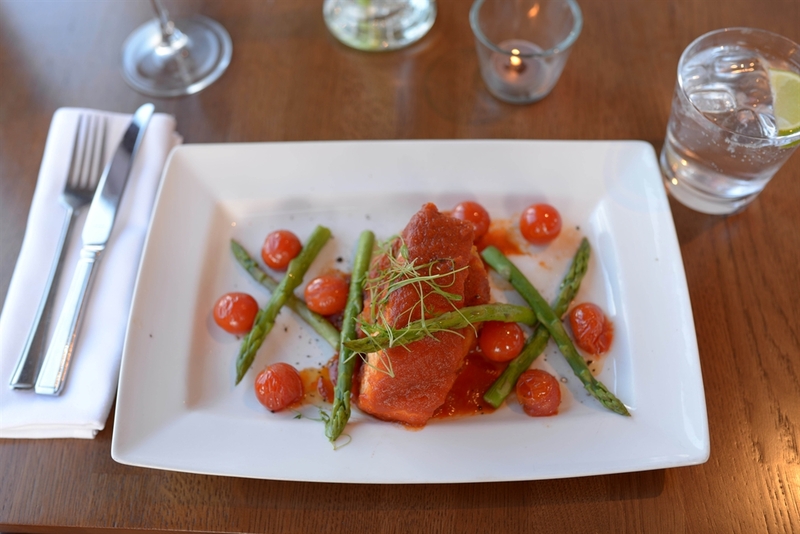 To compliment the serene beauty of the area the hotel offers a personalised service along with delicious Scottish cuisine served in our cosy bar or dining room and a fantastic Full Scottish Breakfast to set you up for the day. 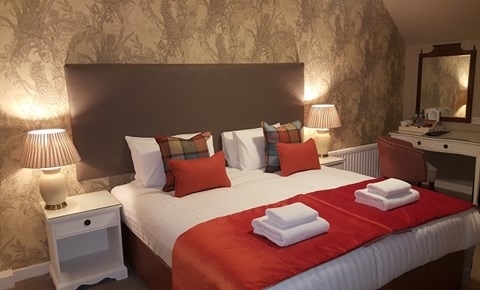 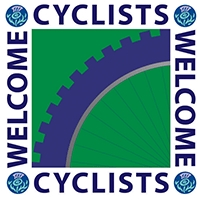 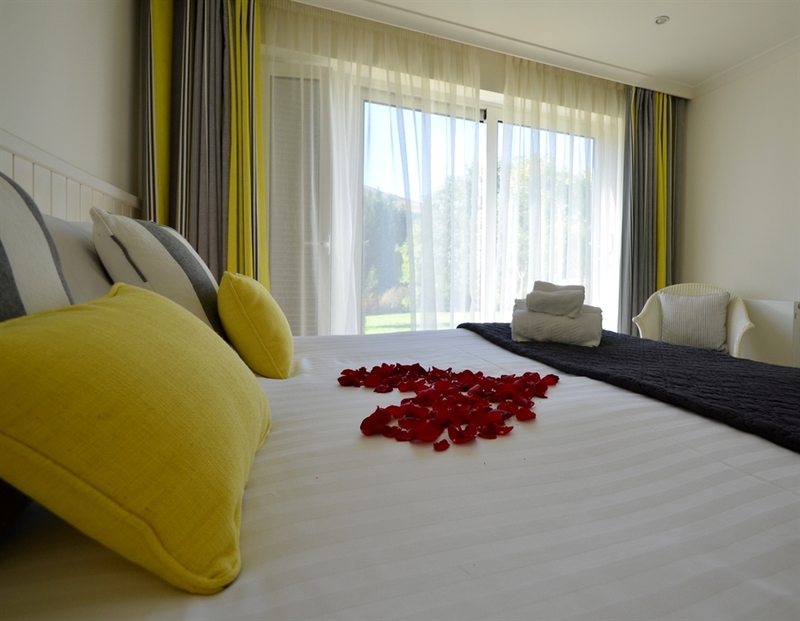 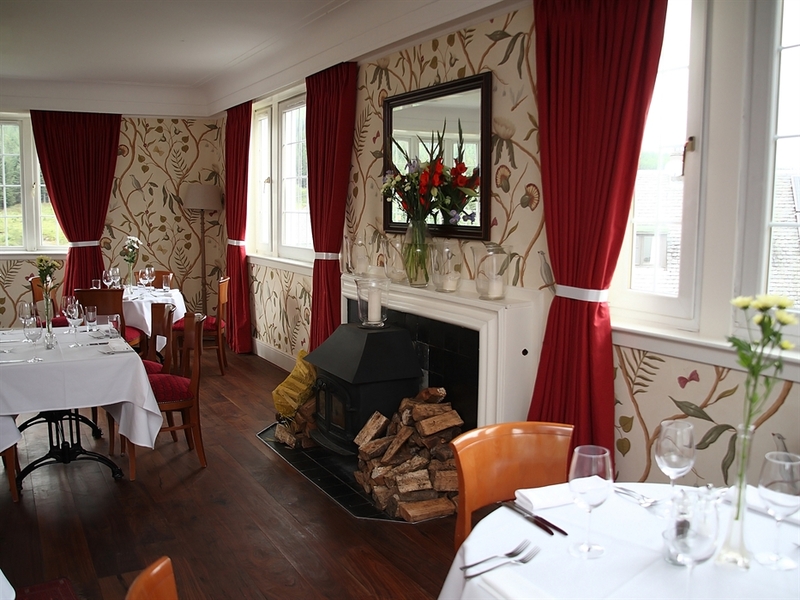 Well worth a visit to experience some true Scottish hospitality and perhaps try out one of our new rooms.